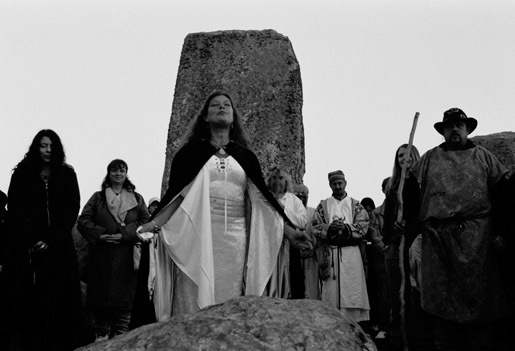 The exact time for the Spring (or Vernal) equinox at Stonehenge 2011 is;The sunset on the 20th is at 6.13pm and the sunrise on the 21th of March at 6.02am. English Heritage did not confirm the date for Open Access for Stonehenge for the Spring Equinox 2011 yet, but most likely this will be dawn on the 21st of March. Expect a short period of access, from approximately 5.45am to 8.00am. Our sponsors ‘The Stonehenge Tour Company’ are offering transport from London. 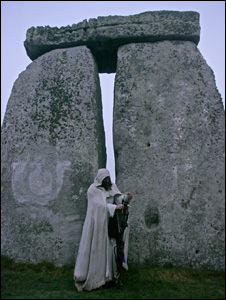 They have been offering ‘non obtrusive’ small group guided tours of the solstice and equinox events for many years and we welcome their approach and ‘thought provoking’ trips. It works out much cheaper and possible at that time of the morning. See you there…….